Whistling that takes your breath away! 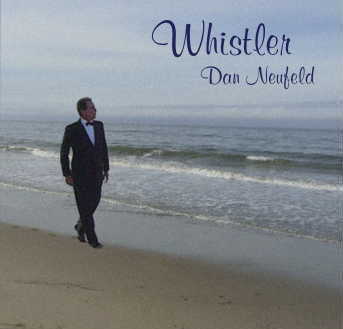 Whistler is a CD by whistler Dan Neufeld containing a wide variety of music --- standards, upbeat jazz, and a few classical gems. During his career as a violist, Dan has performed on thousands of movies, TV shows, and CDs. 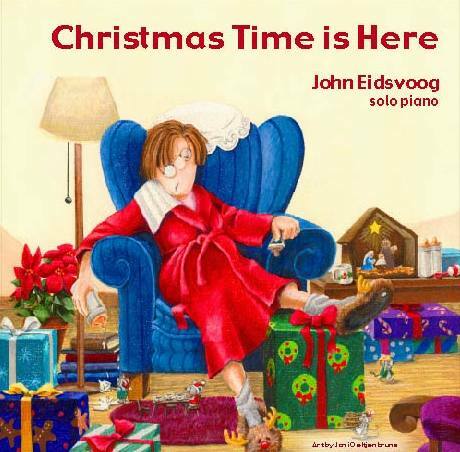 With his background as an instrumentalist, he gives his whistling the same attention to detail, giving you an experience that is much the same as listening to a fine violinist or singer. Dan's whistling is accompanied by his own arrangements, featuring many of the top studio musicians in Los Angeles. Here's a video of ’Beyond The Sea', the first song on the CD with video shot during the orchestra recording session at Capitol Records in Hollywood. Click the 'web page' link below to hear samples of the songs.